Electronic differential pressure system utilizing two ceramic sensor modules and one transmitter. 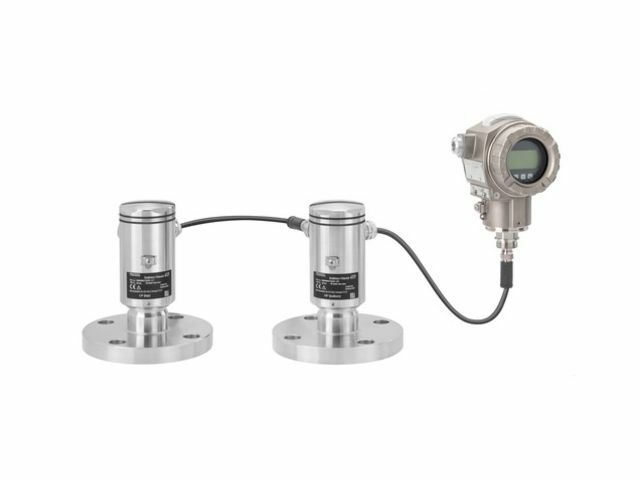 The electronic dp Deltabar FMD71 is a differential pressure system, used to measure the pressure or level, volume or mass of liquids in pressurized tanks or distillation columns/evaporators. The high pressure sensor (HP) measures the hydrostatic pressure. The low pressure sensor (LP) measures the head pressure. The level is calculated in the transmitter using these two digital values. 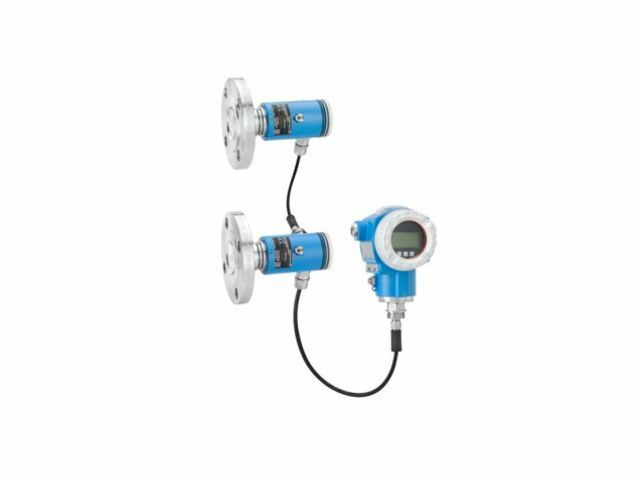 The electronic dp system eliminates issues of traditional differential pressure measurements.